BT PVC Phone Line Wire with Copper Coated Steel Conductors is ideal for wiring telephones, low current and low voltage applications in Domestic and Commercial enviroments. 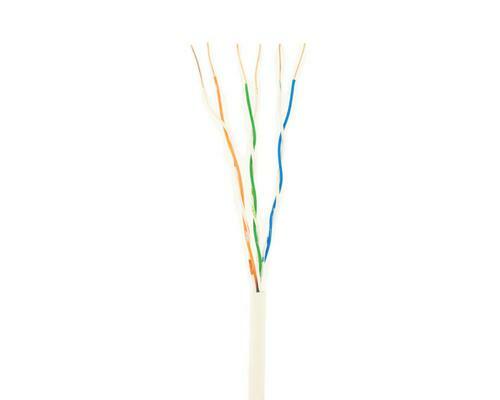 Commonly used as a Telephone Extension Cable. Great value, high quality solid-core phone cable.